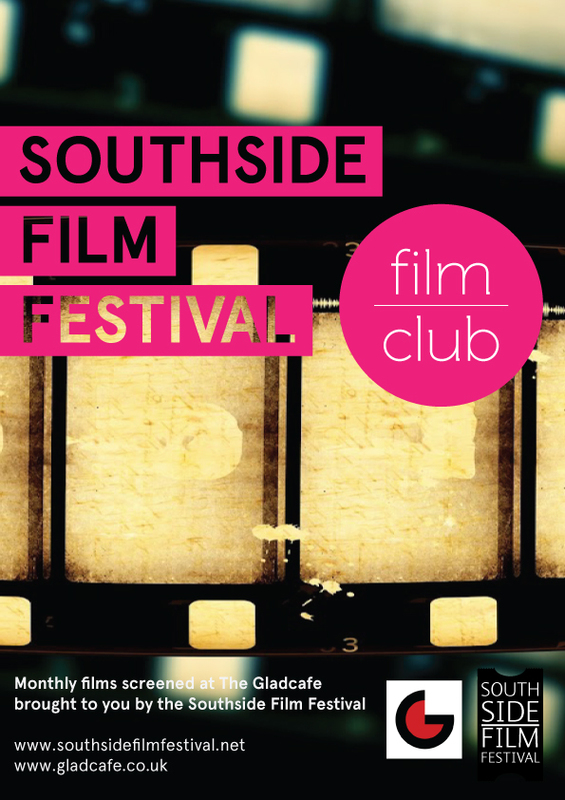 The Southside Film Festival in partnership with the Glad Cafe is delighted to announce our plans for a film club this autumn. 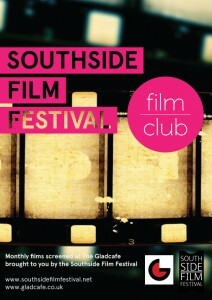 We will be screening a monthly film in the great new space at the Glad Cafe this October, November and December. 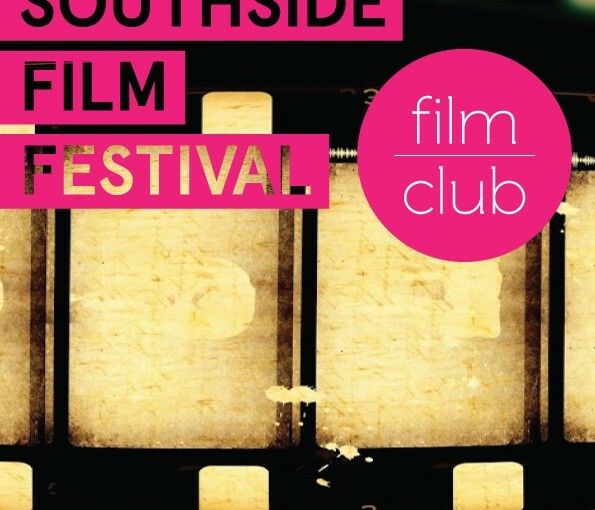 For full film info visit our website’s film club page. Tickets are available in advance online at Tickets Scotland (via the above links) or in person from The Glad Cafe. Tickets available on the door half an hour before advertised screening time. Tickets are all £6 full price or £5 concession with a £1 discount for those dressed as a horror film character at the Frankenstein screening or £5 for all kids at Arthur Christmas screening. Don’t forget to fill in our survey – it will help us create a better festival for you!